You may call them truck caps, camper shells, pickup toppers or truck tops. 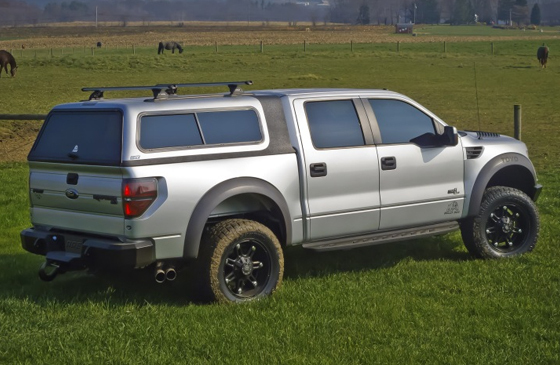 Regardless of the name, we offer the best selection and have the expertise to help you find the best truck cap for your lifestyle. Whether you need it for recreation, work or commercial use, we offer only the best. A.R.E. will be celebrating their 50th year next year. Things have come a long way since then. 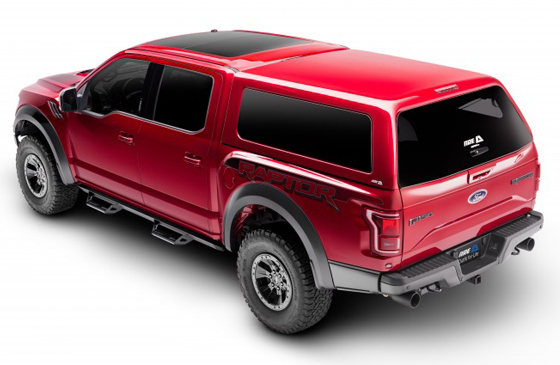 Our premium cap model features top to bottom aerodynamic engineering and contemporary styling. From recessed side windows, all-glass rear door, and LED third brake light to the OEM quality door handle and lock, the Z Series cap defines your unique lifestyle. The CX Series cap combines a unique combination of strength, style and function which provide both utility and beauty for any lifestyle. Recessed side windows, contour fitted rear door and LED brake light provide automotive quality appearance. Meet your truck’s match. A.R.E.’s newest generation reinvents what you thought you knew about truck caps. With the industry’s first tailgate formed rear door, frameless side windows and OneMotion™ handle design the Revo generation is made for today’s trucks. Value-minded users take notice, the V Series offers traditional styling with smooth, clean body lines and numerous window options, all value priced. This model is the right choice for many customers who want quality with economy. 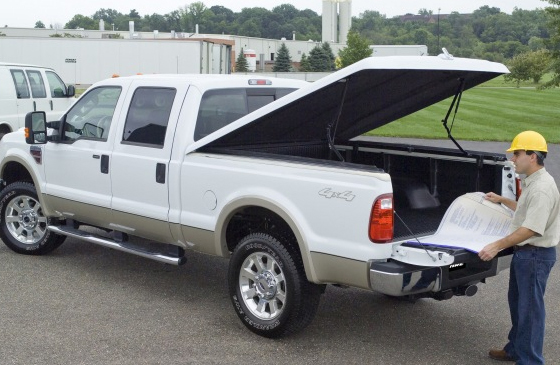 This mid-high roof provides more headroom and storage capacity while offering easier access to your gear. 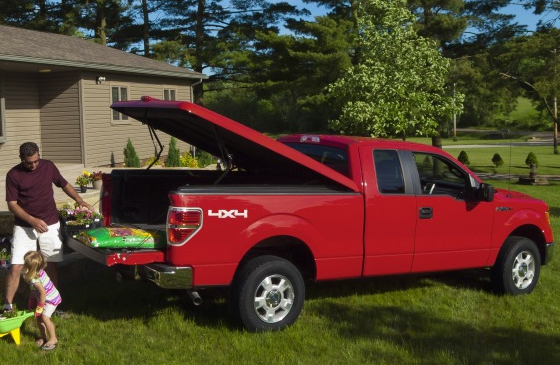 This classic wedge design takes full advantage of the shape and capacity of your truck bed. Maximum head room, easy access and aerodynamic styling make the TW Series perfect for hauling gear while providing efficient air-flow up and over your camper, trailer or boat. 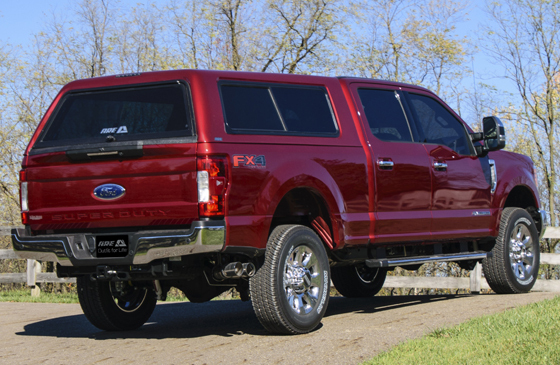 The LSII offers OEM body style lines, premium components and a lift assist system that allows user-friendly opening. Our original tonneau has stood the test of time and is one of the best selling units ever produced. 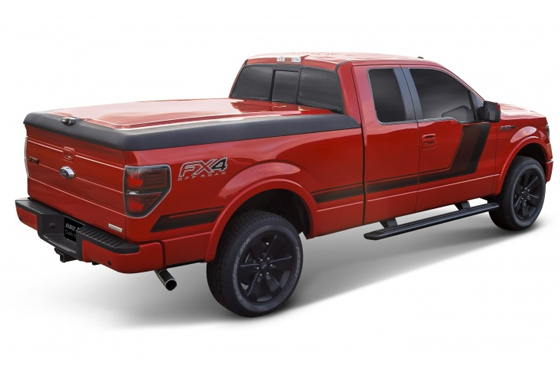 The Overland Option for tonneau covers offers a tougher, more rugged look to compliment today’s trucks. 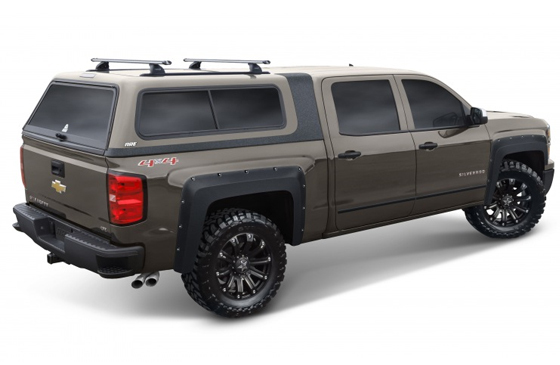 It’s unique two-toned off-road design features a spray-on protective coating, which increases strength in high stress areas. Spray-on protective coating increases strength in high stress areas. 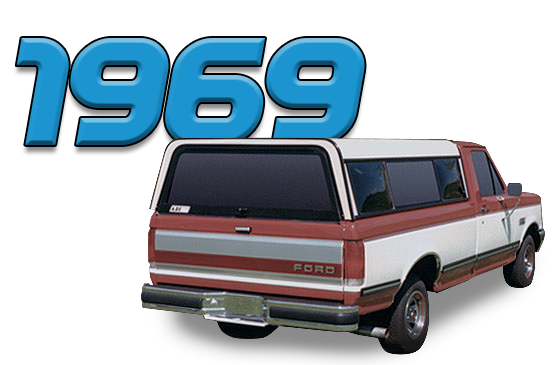 Available as a paint option for any fiberglass cap or tonneau cover. The spray on protective coating material used to produce the OTR Option has a limited lifetime warranty not to crack, bubble, or flake as long as you own your truck. It also carries a 3 year guarantee that the material will not fade or lose its luster.